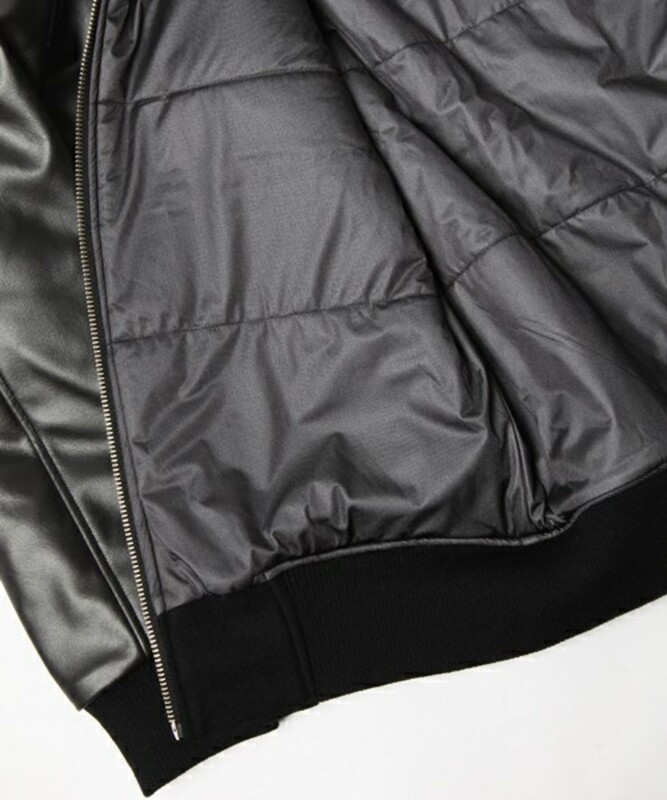 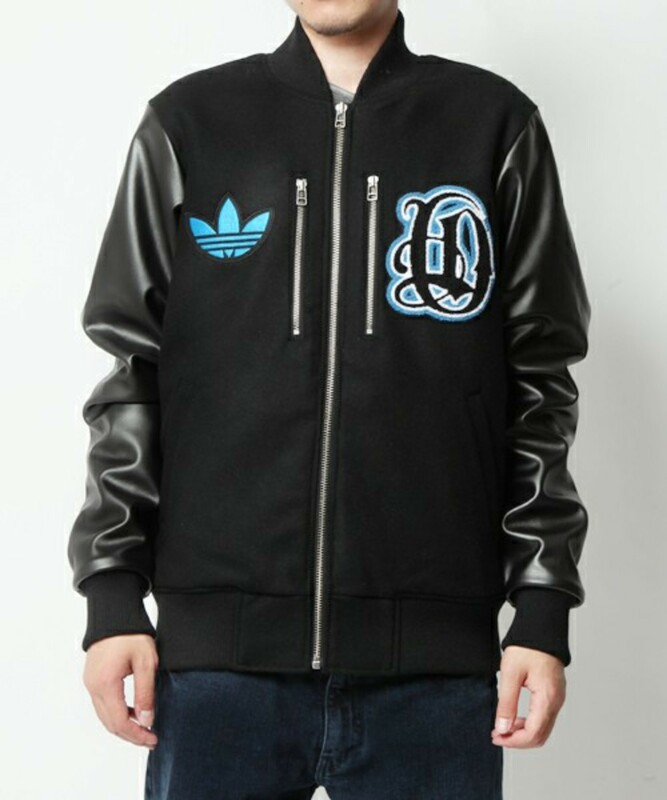 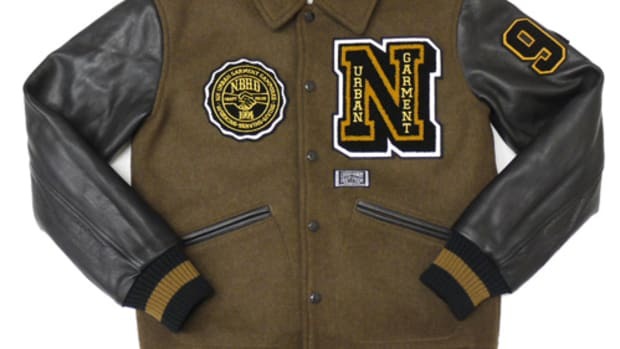 Each Fall/Winter season adidas Originals Japan develops a stadium jacket, better known as varsity jacket here in the States, and these Japan Edition Stadium Jacket are created for this year. 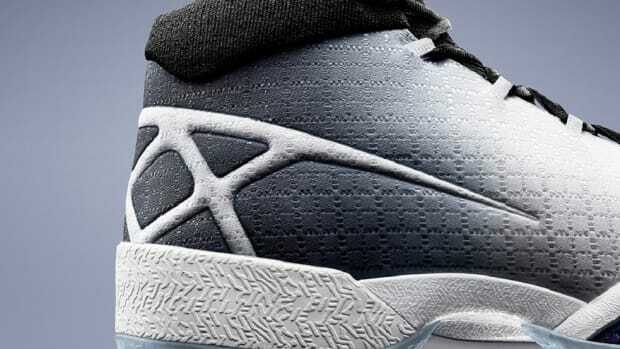 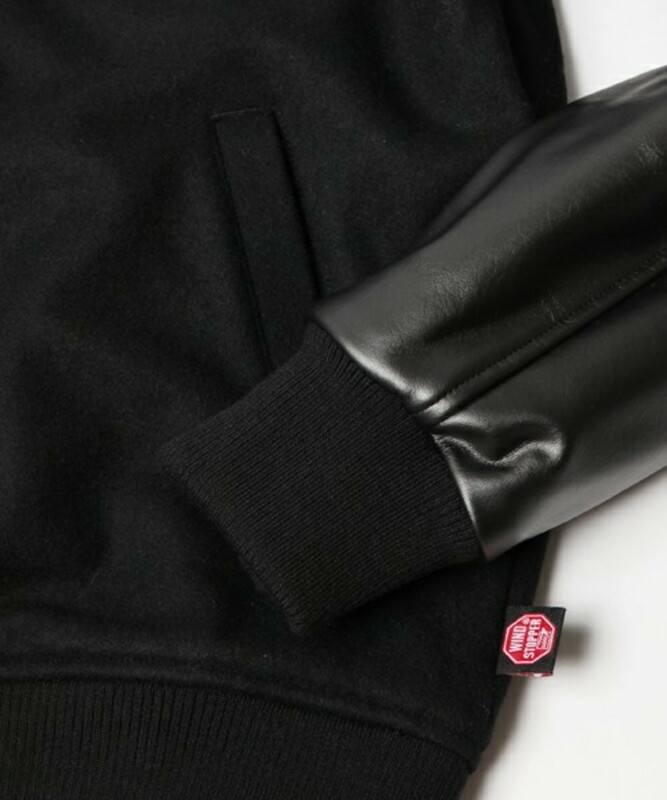 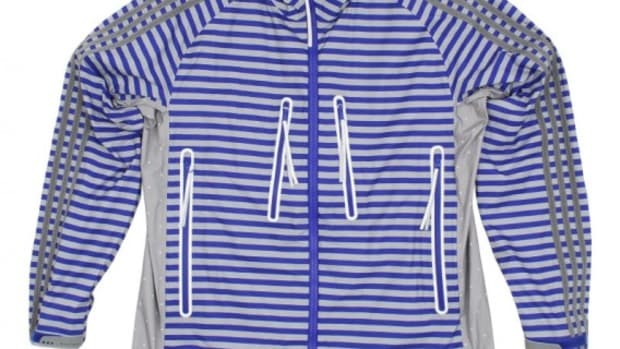 Its body is made from 90% wool and 10% nylon, featuring two zipped chest pockets for added individuality. 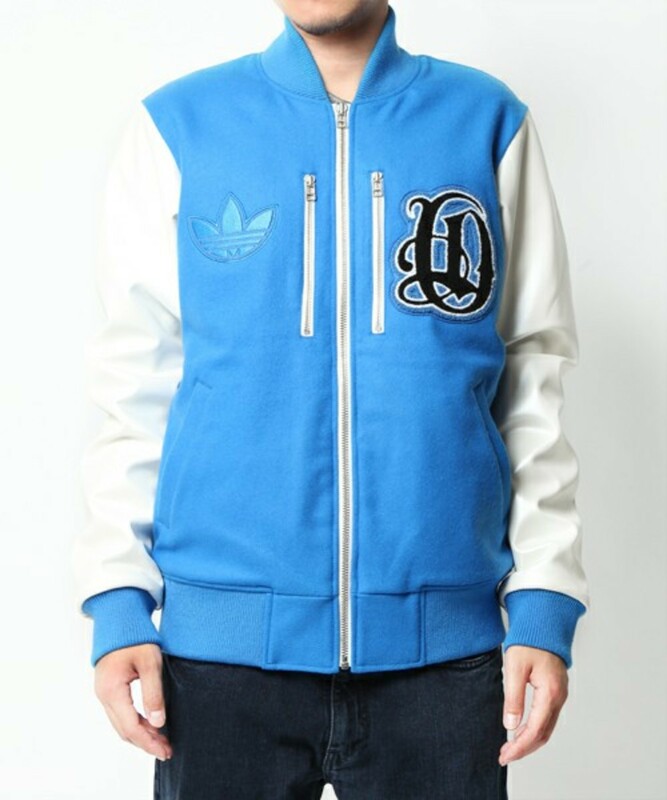 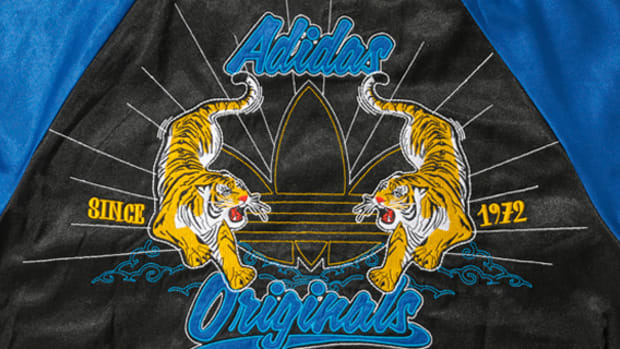 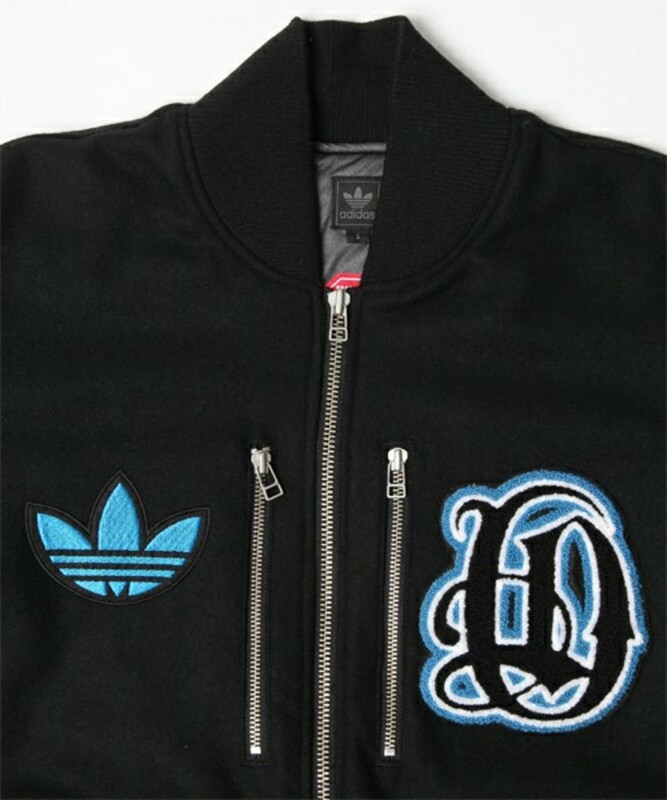 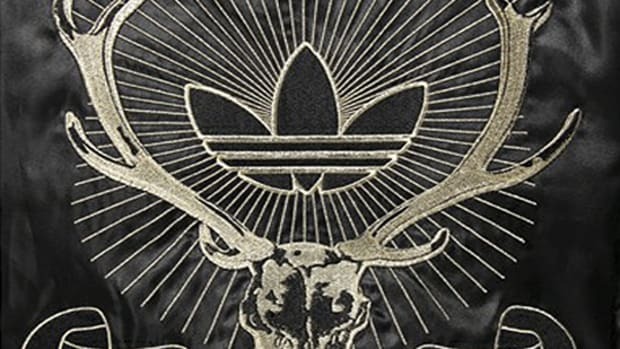 Next to the zippers are the classic trefoil logo and a capital &apos;O&apos; in Old English font, representing adidas Originals. 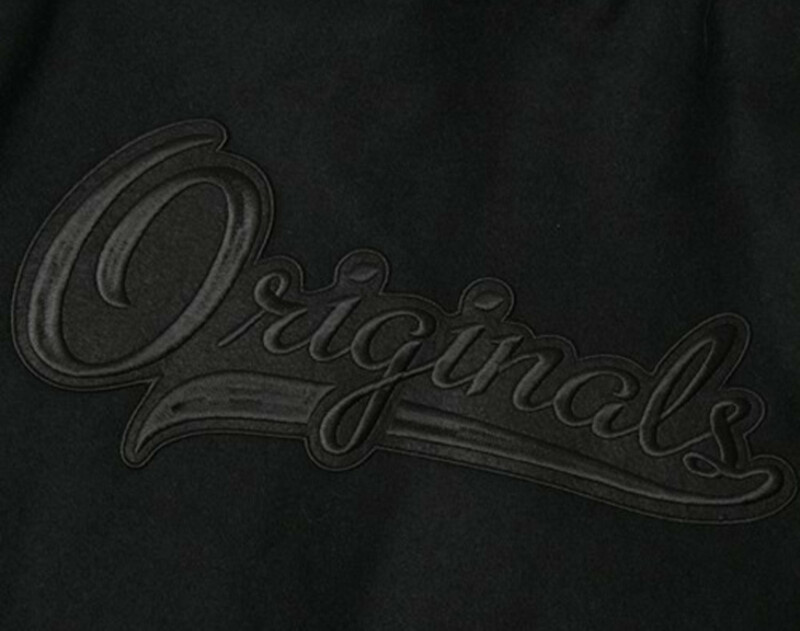 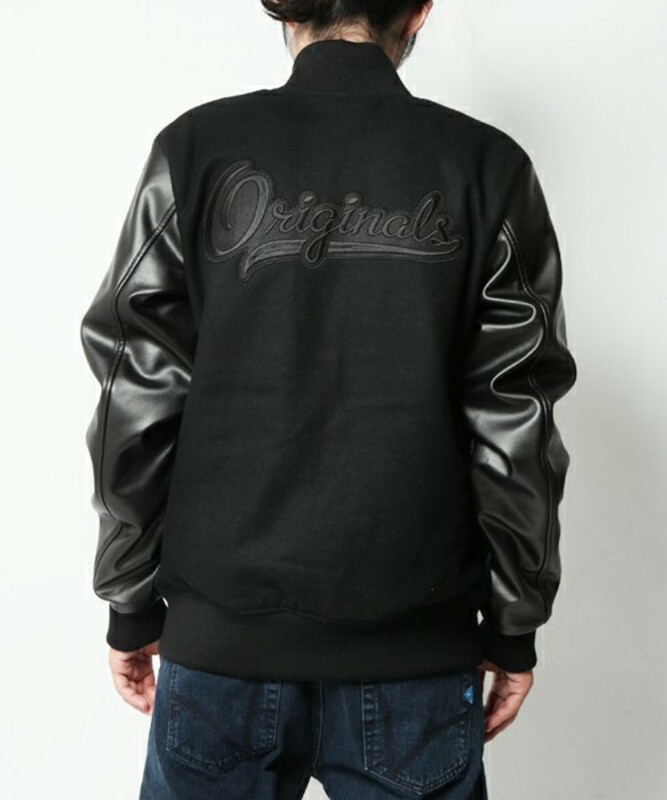 Turning the jacket around reveals another embroidery that spans across the back, which reads &apos;Originals&apos; as well. 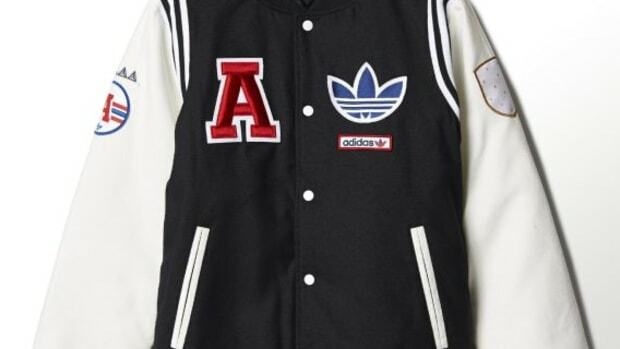 Both of these pieces will be hitting retailers around early November and pre-orders have started at adidas Originals on ZOZOTOWN.